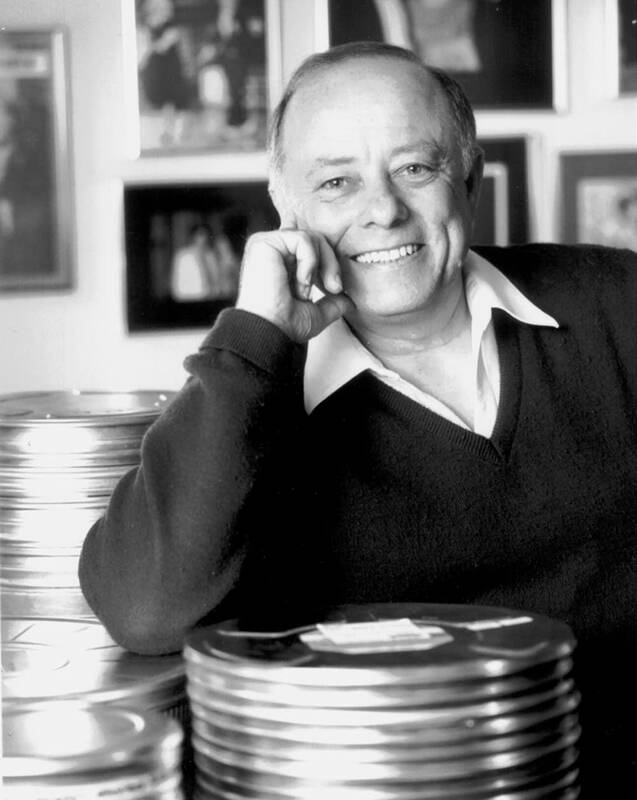 Bob DeFlores was a teenager in a Hollywood show business family when he first started collecting films. 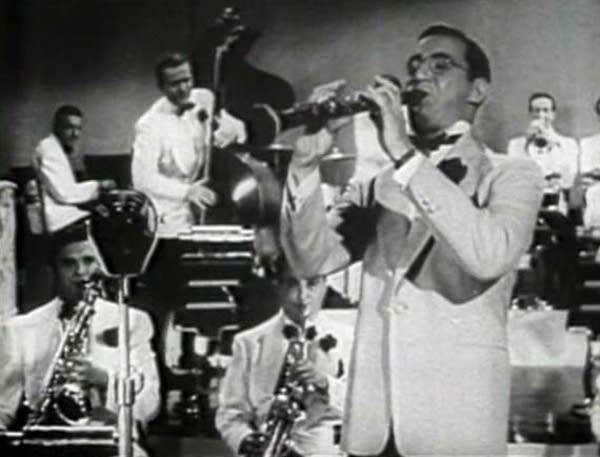 One of the earliest things he bought was a short starring the King of Swing, Benny Goodman. DeFlores didn't even have a projector and his friends thought he was crazy. "Most of the kids back in the 50s asked me, 'What do you want with all of these old films of Benny Goodman and all that?' Well, I said, 'I like history and I like music.'" In the 55 years since then, Bob DeFlores's film collection has grown to over 6,000 titles. He has rare newsreels, cartoons, shorts and feature films, but the largest part of his archive remains the musical clips of early jazz musicians and big bands that got DeFlores started collecting. 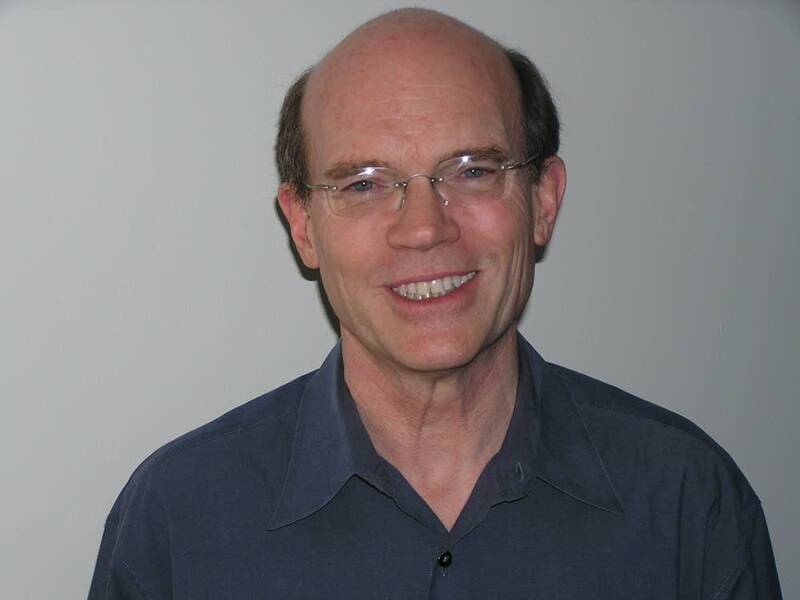 Tom Trow of Twin Cities Public Television is the executive in charge of the "Big Band Treasures" program, produced in collaboration with Normandale Community College. He says the Bob DeFlores film archive is unique and the largest film collection of its kind in private hands. DeFlores' film collection has been an important resource for many music documentaries over the years, including the Ken Burns "Jazz" series. "One of the wonderful things about this collection is its depth and size," Trow says "It has elements to it that don't exist anywhere else. It goes on forever. You could tell stories from the Bob DeFlores archive endlessly." "Big Band Treasures" just scratches the surface of the archive. 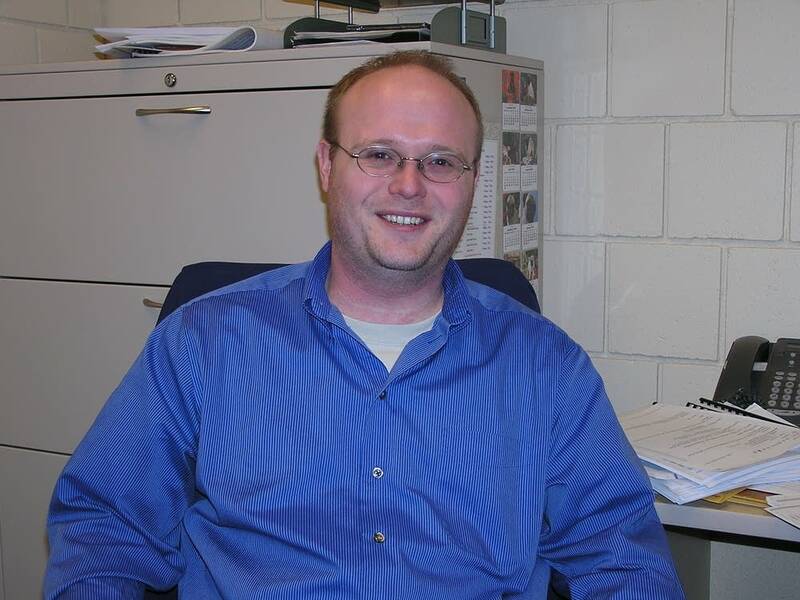 The program is designed to provide an overview of jazz history for a course to be taught by Normandale Community College music instructor Aaron Moe. Moe says the film clips selected for the program provide fascinating insights into the times in which the music was created. For example, there's a 1930 clip of the Duke Ellington Orchestra performing "Three Little Words" with Bing Crosby and the Rhythm Boys. Only you don't actually see the white Crosby and Rhythm Boys group singing with the black Ellington band. "You see the band performing and then Ellington's trumpeters come forward and sing through megaphones," Moe says. "But they're not singing. That's Bing Crosby and the Rhythm Boys behind a curtain singing. The whole reason this is happening is because at this time in our nation's history you couldn't have a black person and a white person on stage together. Meanwhile Ellington's trombonist Juan Tizol is in blackface because he wasn't black enough. It's just a bizarre set of circumstances around this one performance, but incredibly telling and there's a lot to learn from it." Aaron Moe became part of Normandale's DeFlores Film Project right after joining the college faculty in the fall of 2005. He was overwhelmed by the vast number of films DeFlores had stacked floor to ceiling in the basement of his Richfield home. But Moe was also thrilled at the opportunity to see so many legendary jazz musicians in action, most of whom were long gone before he was even born, musicians such as Ellington alto saxophonist, Johnny Hodges. "I've studied them aurally. I've listened and read about a lot of them," Moe says. "But you gather a lot from watching a musician's mouth, their embouchure. You can see how their jaw is moving. That can have a tremendous effect on how the way the sound comes out. You can watch a musician's fingers and get an idea of their technique." Aaron Moe will begin using film clips from the Bob DeFlores film archive and the "Big Band Treasures" program in his fall classes. Moe says he's looking forward to sharing the sights and sounds of jazz greats with his students. DeFlores has never wanted to lock his collection away and keep it to himself. His attitude is: why have it if you can't share it? He's often travelling around the country giving presentations of his films at libraries, theaters and colleges. He wants to make sure that the musicians and performers of the 20th century are not forgotten. "I'm hoping that today's generation will become interested as much as my generation," he says. "Back in my day when I did a show all of the students knew who Louis Armstrong was. It's different today. After one college presentation a girl came up to me and said, 'Excuse me. What was the fella's name who played the trumpet? Louis who?'" Normandale Community College's DeFlores Film Project is still in its earliest stages. Eventually the college hopes the sale of the project's DVDs and study guides will help fund student scholarships. And as the films in the DeFlores archive are preserved, catalogued, digitized and made available to educational institutions around the country, perhaps fewer students will be wondering, "Louis who?"